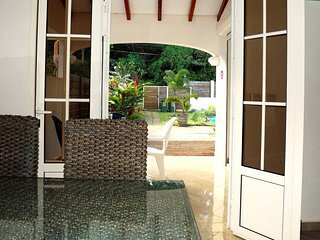 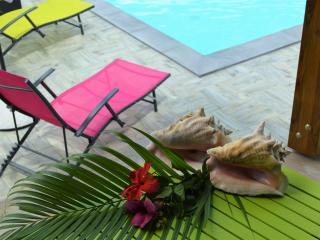 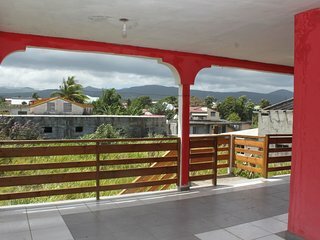 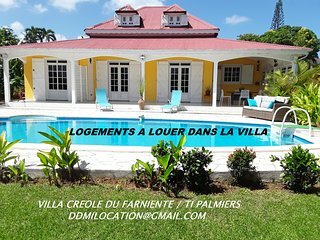 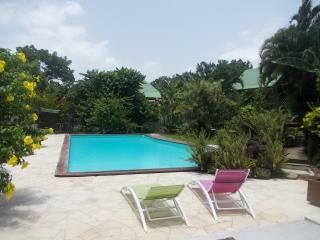 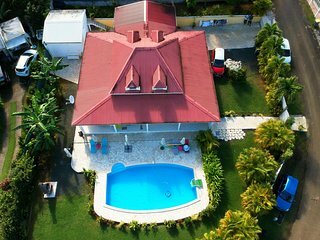 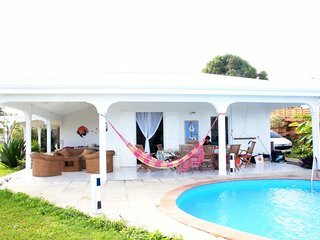 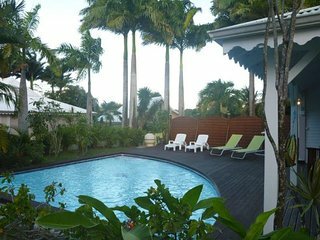 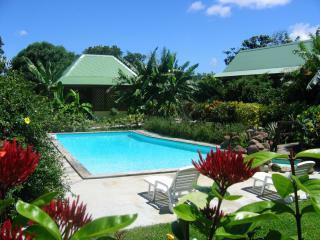 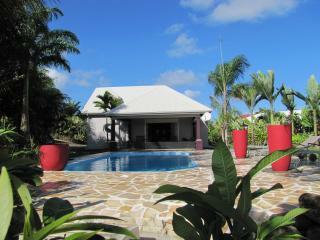 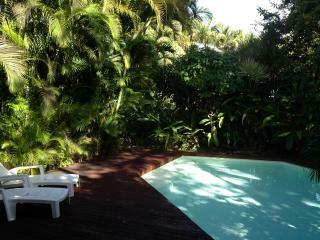 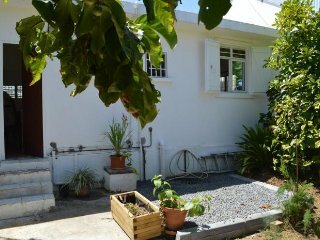 IN VILLA HOUSING 2 P ALL COMFORT FACING SWIMMING POOL DINING AREA BED & BREAKFAST. 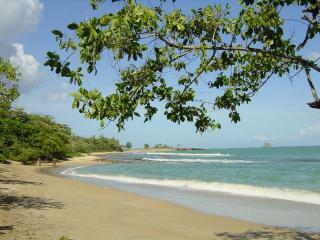 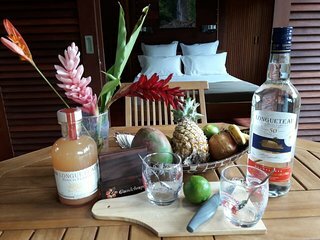 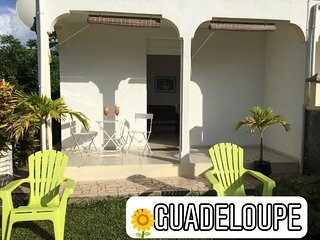 Want to enjoy the Guadeloupe family or two? 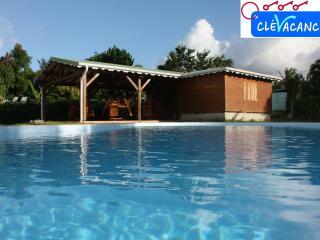 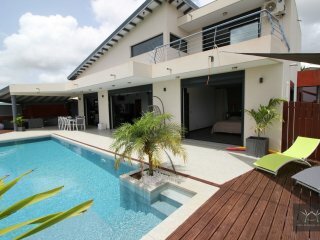 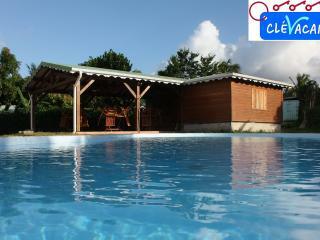 Beautiful villa opening onto a magnificent sea view with pool, 8/10 pers. 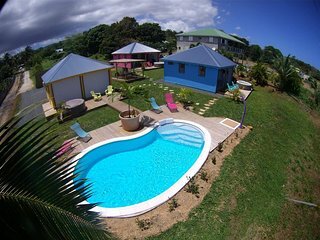 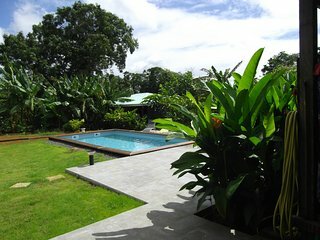 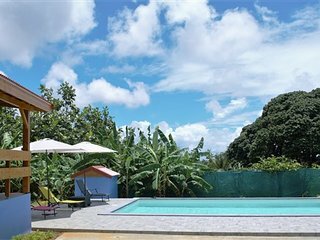 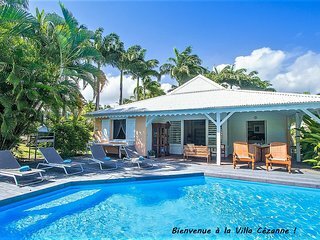 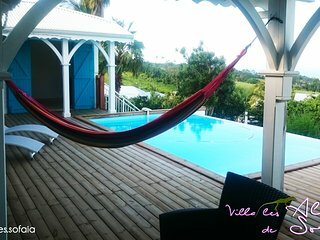 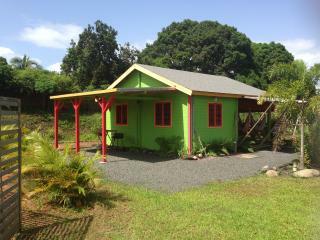 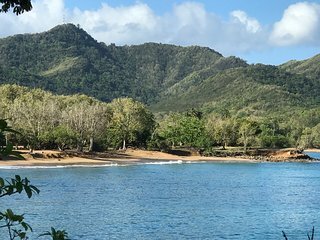 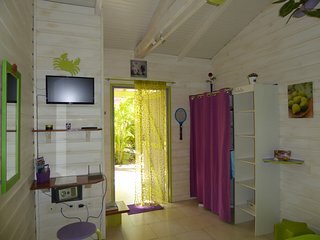 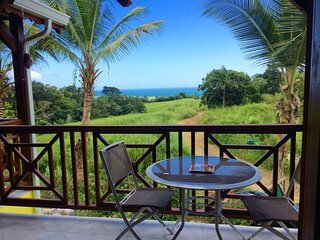 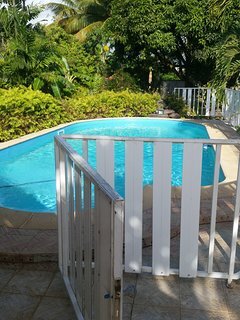 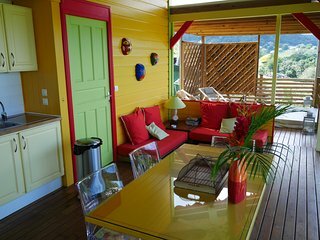 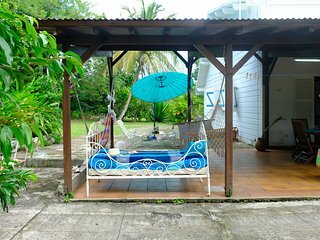 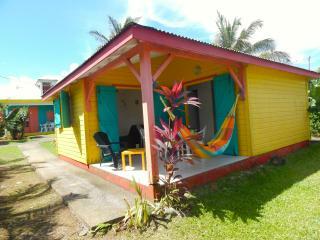 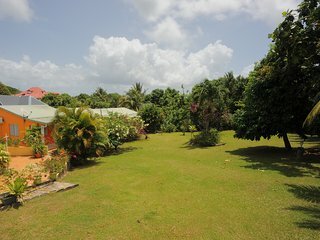 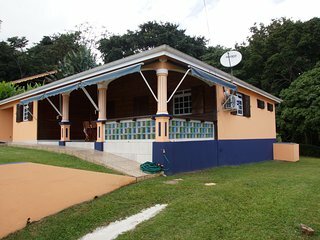 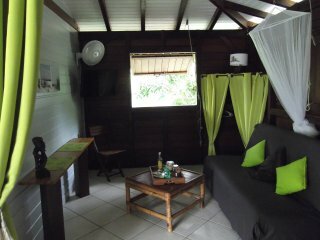 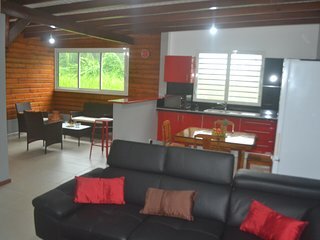 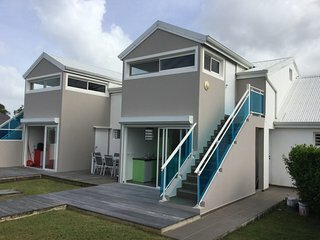 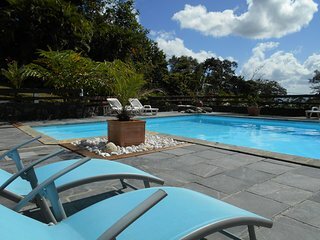 IN VILLA HOUSING 4 PEOPLE TEAM SIDE PATIO GARDEN FOR "FAMILY / FRIENDS"
charming ecolodge in the heart of the rainforest, ocean view pool.